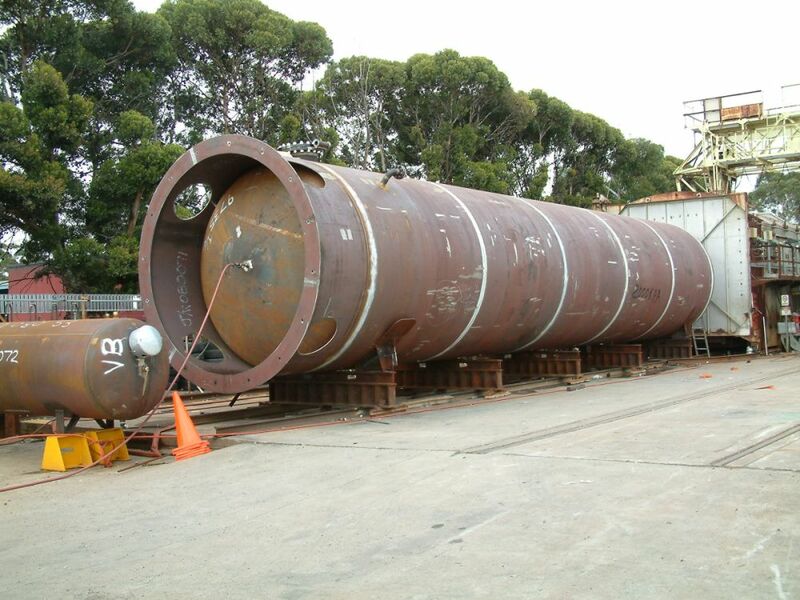 CEM International offers a range of small to medium sized pressure vessels typically used in refinery operations including specialized chemical storage or processing plant applications. 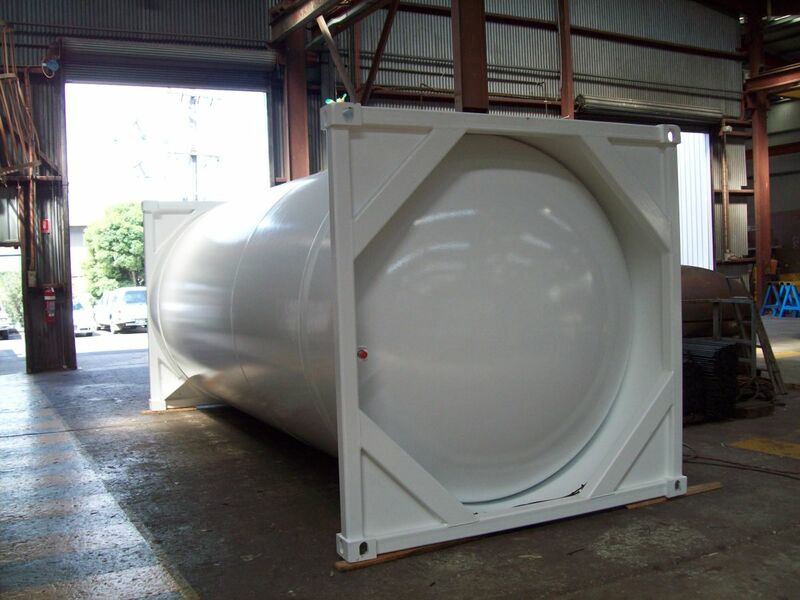 In addition, the CEM Fabricated Products Division specializes in the supply of IMO 5 shipping containers for LP Gas, the full range of cryogenic applications (CO2, LIN / LOX / LAR and LNG) plus containers for products such as ethyl mercaptan, dimethyl ether, and methanol. 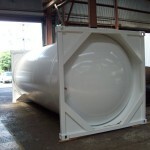 Rail wagon tankers for all pressurised product services are also available. 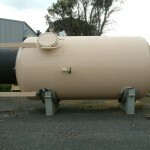 The full range of carbon steel, quenched and tempered steel and stainless steel materials are catered for. 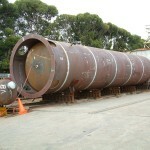 Size range is typically up to 3 meters in diameter by 20 meters long in thickness from 8mm through to 50mm. 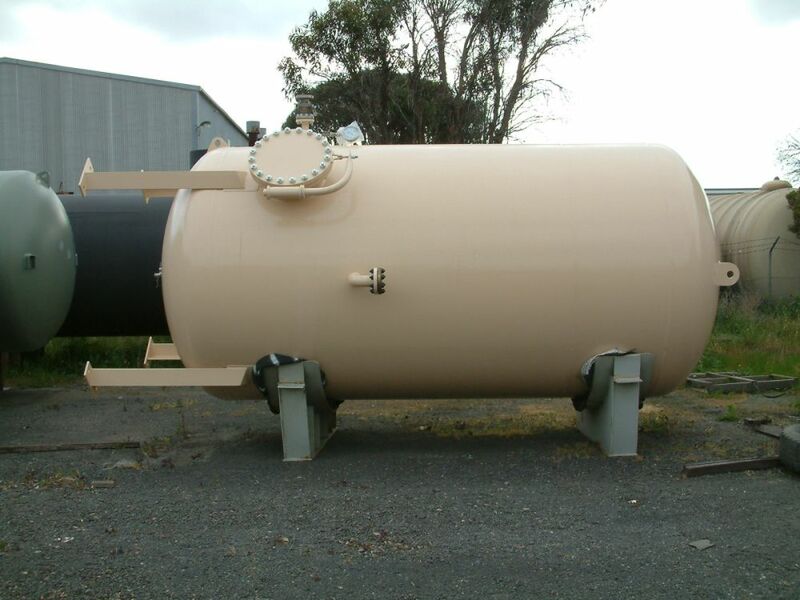 The business excels in projects involving serially produced vessels such as chlorine drums, ammonia nurse tanks for the fertilizer industry and static storage vessels for automotive fuel gas applications.